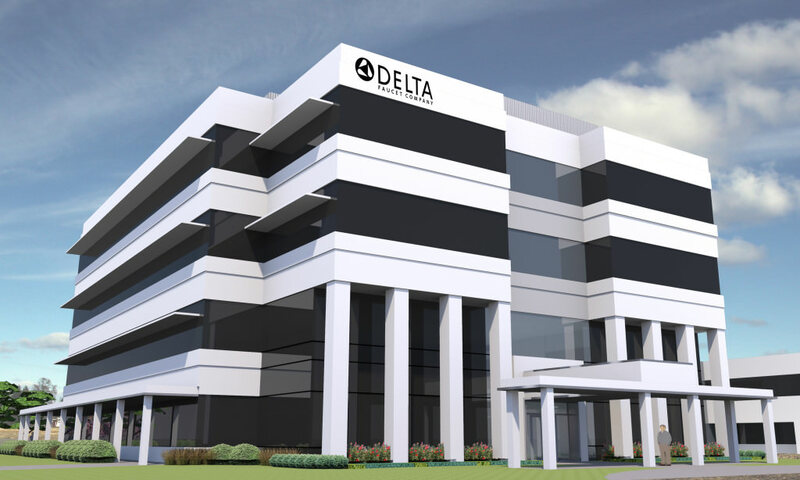 We are currently providing design services for the Delta Faucet Headquarters Expansion in Carmel, IN. The expansion will add an additional 80,000 square feet to the existing 115,000 square-foot headquarters. The design includes: careful planning to provide a seamless addition to the beautiful building design with open office furniture systems space designs, meeting rooms as well as new public show rooms. Check out the article that The Indianapolis Business Journal wrote about the project.